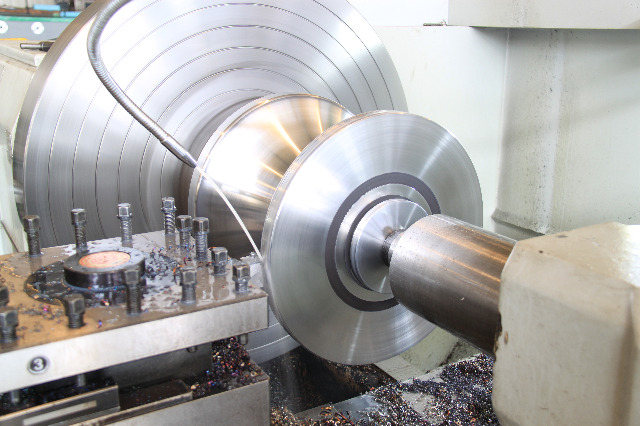 FD manufactures all of its roll tooling in house. The tooling design is computer generated and then verified with finite element analysis software. We use the highest quality tool steel available. Because we are demanding, we verify the chemistry of the steel when it arrives at our factory. After initial machining, the tooling is vacuum heat treated. The vacuum heat treat process reduces distortion, minimizes corrosive residues, and is highly repeatable. The tooling is then machined to its final size and a light grinding is done to achieve the desired surface finish. FD Machinery’s roll tooling is second to none, in fact, the only difference you will notice is the price.